Hope, you all are having great week so far. 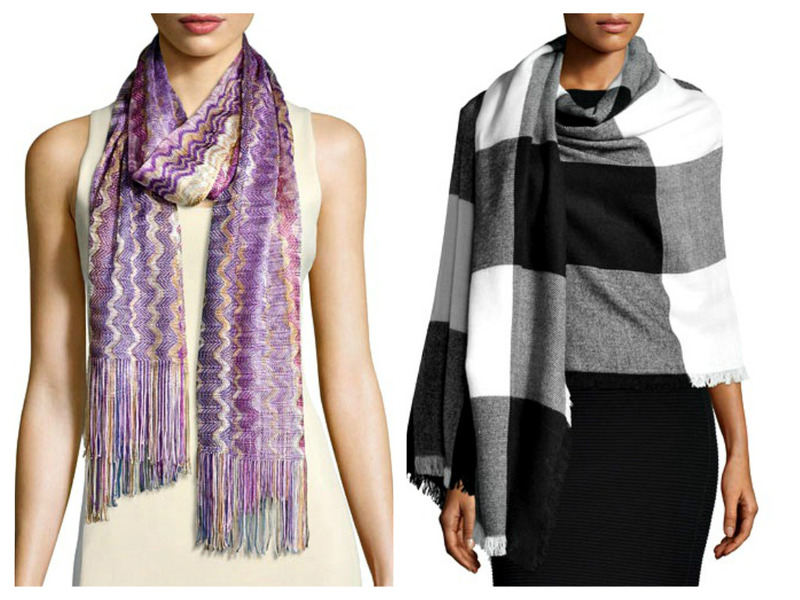 Today just a quick post __ I want to share with you my winter accessories Wishlist. Enjoy, and have a lovely day. I've been wanting to try the Ives lipstick for ages. 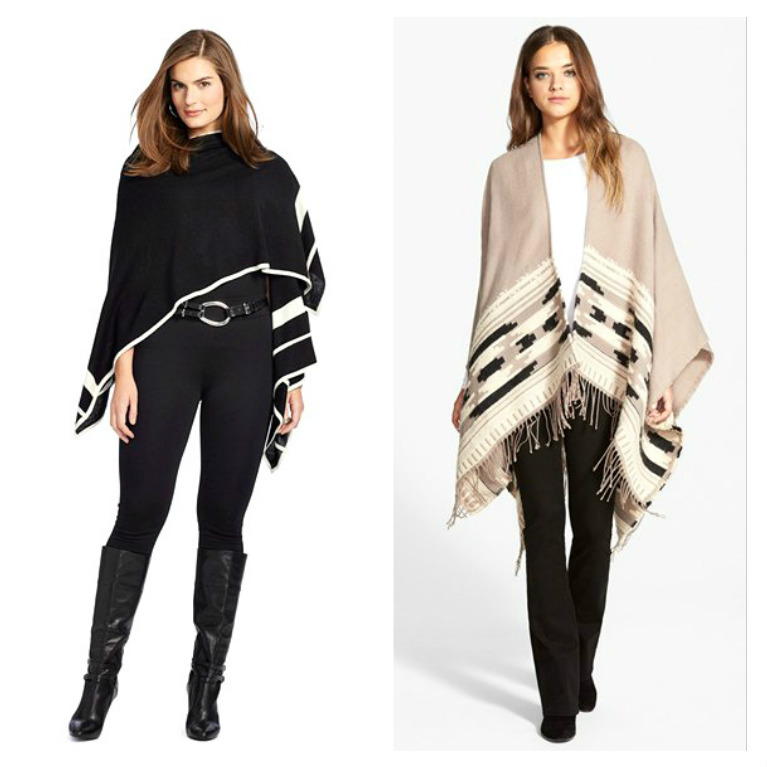 Loving the black and white poncho! You've got some lovely pieces there! 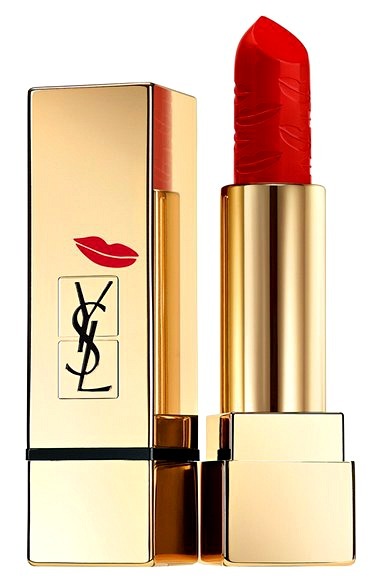 I definitely have my eyes on the YSL lipstick! I hope/wish/pray that it'll be a part of my collection one day! The wool poncho looks so comfy! Lovely selections. The capes are so nice. 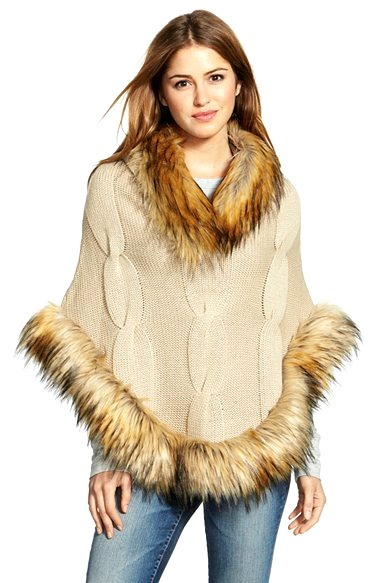 Love capes for fall these are just perfect!!! Such great pics! I'm pretty happy about it being summer here though! Beautiful and elegant pieces, agree gloves, capes and ponchos are on my wishlist as well. Omg! I want those ponchos! Cute picks. Perfect for this cool season. Lovely pieces. The scarves look great. 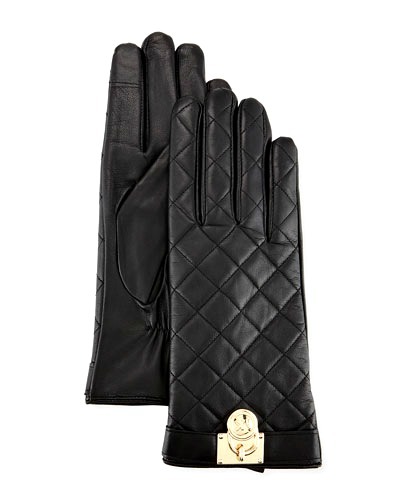 Omg I'm in love with the gloves. 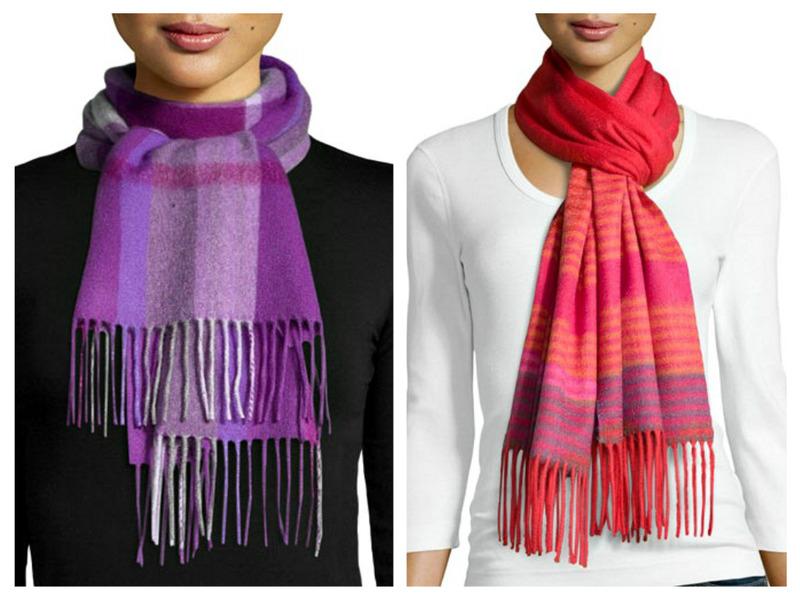 These will have anyone ready to face the cool temps. Great wishlist. 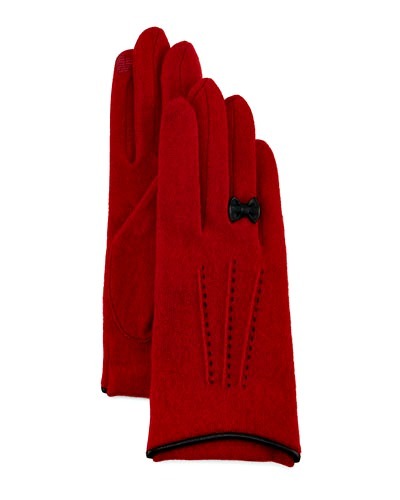 Great wishlist , I love the gloves and the make up! Your show here really beautiful accessoires! 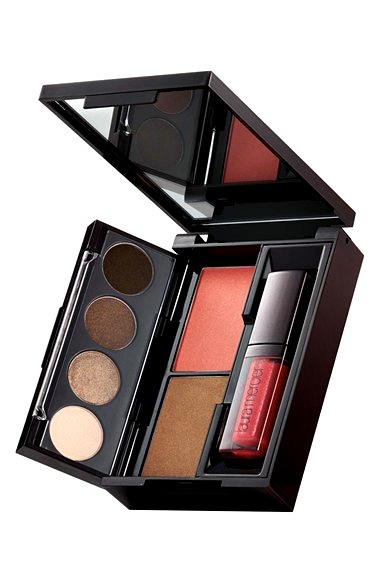 I don't know what to choose first - I loved the ponchos, and the scarves as well, in tones of purple and red; then I love Laura Mercier and the palette looks practical and sweet and finally, MAC lip glosses are really beautiful! 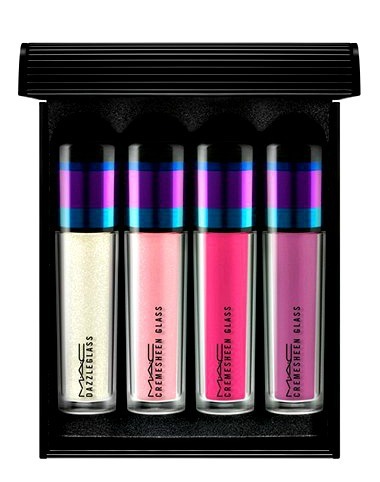 I think I want all! love the ponchos, they are too versatile to ignore... winner!